Hey, what you’re doing, I’m feeling blue and lonely! You got me running, and there’s no fun in it! I’m looking through you! Where did you go? I thought I knew you! What did I know? You don’t look different, but you have changed! I’m looking through you; you’re not the same! Do I have to keep on talking ’til I can’t go on? Run the risk of knowing that our love may soon be gone! For years, in song after song after song, only the melody had changed. But the lyrics had been pretty much the same: “I need you here. I need you to give up what you’re doing and be with me. 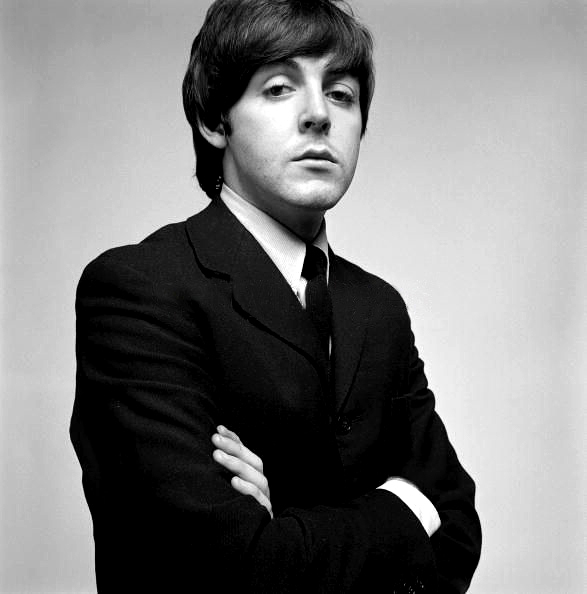 If you can’t find a way to be with me, we’re eventually going to come to an unhappy end.” That was the general thesis statement in “You Won’t See Me.” It was intrinsically implied in “All My Loving.” Paul’s basic theme was always there. 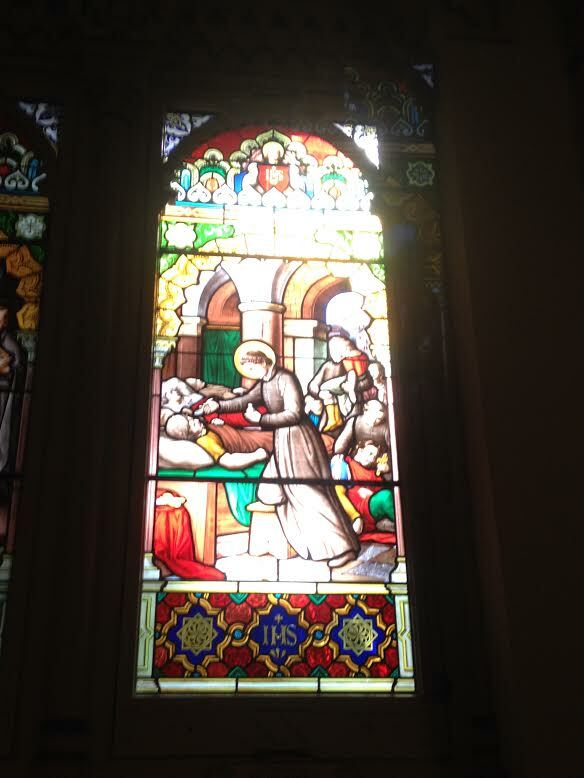 But Paul’s words had done no good. Jane had continued to pursue her glamorous career as a successful actress. 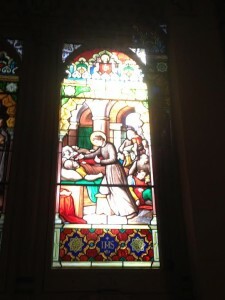 She had continued to travel the globe and forge her own way in the world, and Paul was at the end of his rope, really. And for Paul, whose wheelhouse was generally his incredible music – not his lyrics – this song is special. It’s poetry. It’s lovely, sincere poetry, written with a master’s hand. I know you’ve heard it a million times. You know it by heart. But you know the song. 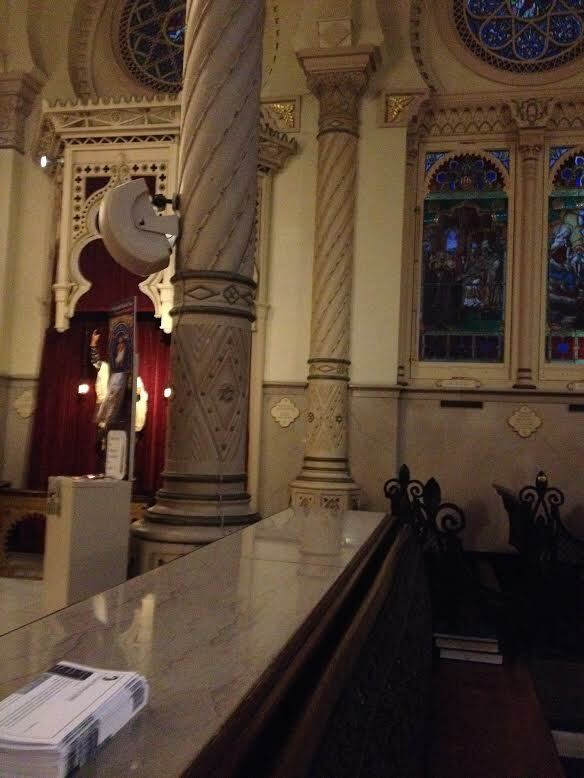 Take time now to read the poetry aloud. Forget the heartbreaking melody. Just speak (or whisper) the words to yourself. Try it. I need my love to be here! Changing my life with a wave of her hand! Nobody can deny that there’s something there. Someone is speaking, but she doesn’t know he’s there. But to love her is to need her everywhere, knowing that love is to share! And if she’s beside me I know I need never care!!! And with that, Paul McCartney’s case is closed. Because really, could it be more plain, simple, honest, or touching? One last time, Paul has laid out his evidence and vision to the girl he can’t quite pin down. (“I need you everywhere, knowing that love it to share.”) He has asked her one final time to relinquish the things that pull her away from him and to make him her world. And he has done it so effectively that he realizes if she declines, this time the offer must expire. This time, he will understand. This time, he will move on. When asked about this song, John Lennon said that if he were on a desert island and could only have a limited number of tunes to cherish for the rest of his life, this would be one of his picks. This song. Because for a lyricist like John, this lonely, despairing plea speaks volumes. “Here, There, and Everywhere” is truly one of Paul McCartney’s best because it comes from the heart. It’s not a white-washed, thumbs-up, “silly love song.” It’s a dramatic final gesture. Sadly, however (or maybe not! ), this proposal was not enough. 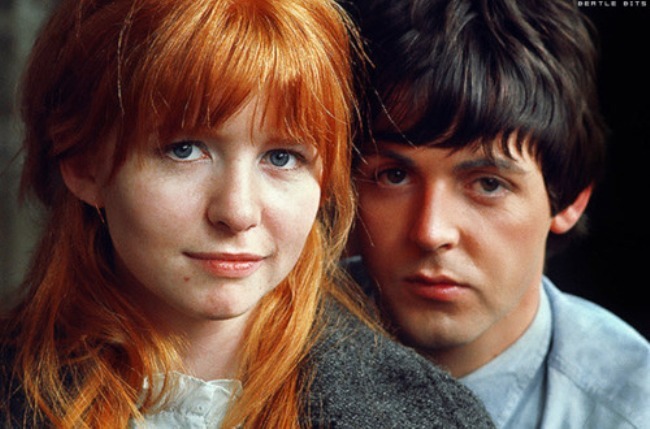 And when Jane Asher turned and moved in another direction, that paved the way for the entry of Linda Eastman. 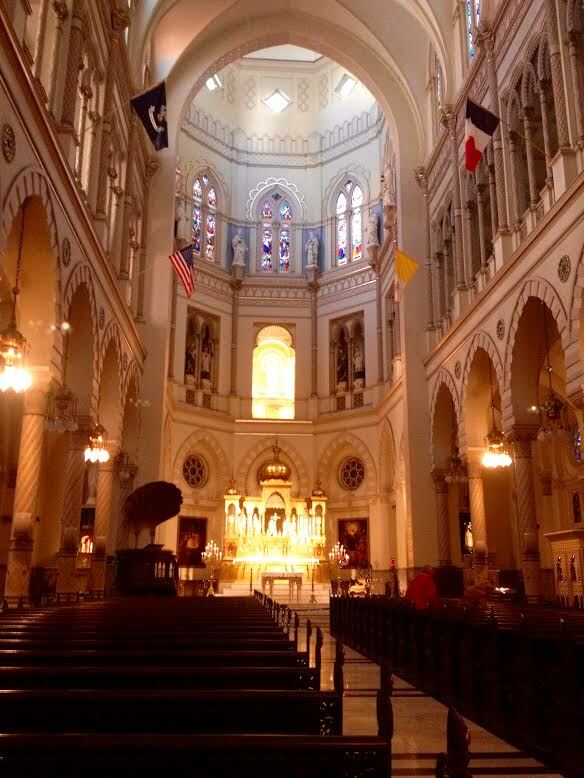 Yes, here, there, and everywhere, Paul’s story has a happy ending. Always. Even if it was not the one anticipated. The definitive Paul McCartney biography available at the Fest Shop! Available for pre-order at the Fest Shop (publish date of May 3) is Paul McCartney: The Life, by Philip Norman. The definitive biography of Paul, all copies ordered through the Fest will be bookplate signed by the author. Paul has given Philip Norman his approval to write this book, opening doors to family and friends, making it the biography. Since the age of twenty-one, Paul has lived the ultimate rock-n-roll life played out on the most public of stages. Now, Paul’s story is told by rock music’s foremost biographer (Shout and John Lennon: The Life) with McCartney’s consent and access to family members and close friends who have never spoken on the record before. 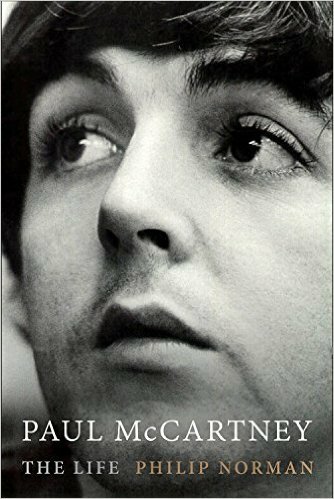 PAUL McCARTNEY: THE LIFE reveals the complex character behind the facade and sheds new light on his childhood–blighted by his mother’s death but redeemed by the father who introduced him to music. Packed with hundreds of pages of new information and critical insights. Hardcover 864 Pages. With today being the 49th anniversary of the release of Rubber Soul in the UK, we’ve put together “Live Rubber Soul” – the nine Rubber Soul tracks that have been performed live either by the Beatles or solo Beatles. The Beatles’ decision to retreat full time into the studio after their concert at Candlestick Park in 1966 was a deliberate one. However, as we all know, the group was churning out songs that were either impossible to play live or nearly impossible to duplicate live well before late-1966. Of the 14 tracks on Rubber Soul, nine have been performed live. Two of the songs were regulars on the Beatles’ set list during their final US tour, five have been performed live by Paul McCartney (solo), one was performed live by George Harrison, and one has been performed live by Ringo Starr (solo). 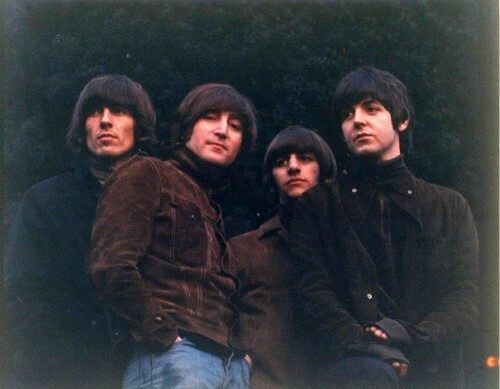 The songs on Rubber Soul that have never been performed in concert by the Beatles or solo Beatles: Norwegian Wood, Think For Yourself, Girl, Wait, and Run For Your Life. 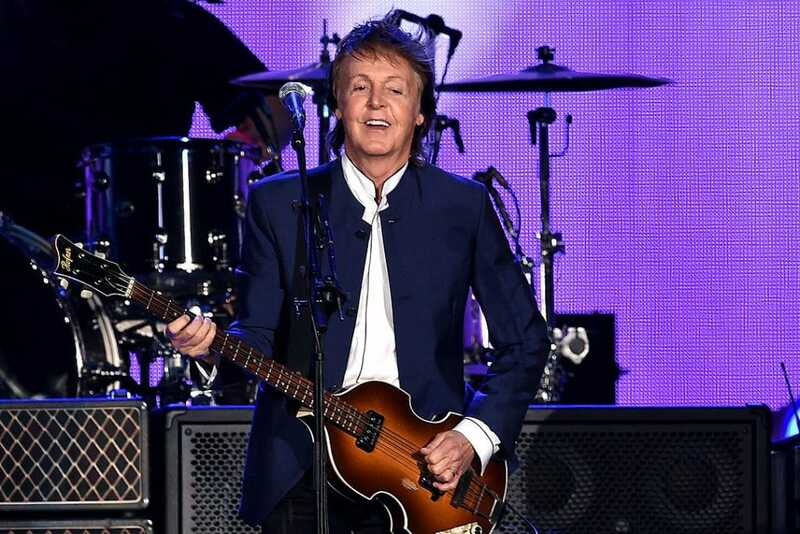 Throughout his career, Paul McCartney has shown himself to be a bit of a chameleon, with his musical style bouncing all over the place from the mid-60s to the present. While with the Beatles, you can point to the absurd differences between a song like ‘Helter Skelter’ and ‘Honey Pie,’ both of which appear on The Beatles (The White Album). 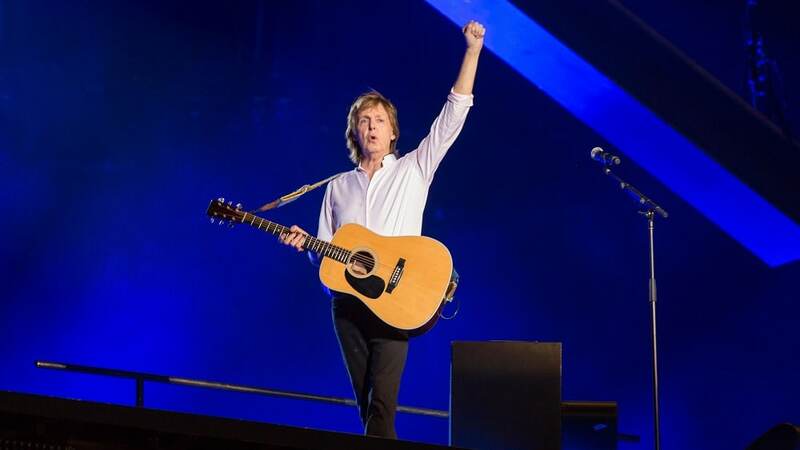 During his solo career, McCartney has gone from light to heavy to experimental (‘Temporary Secretary,’ etc) to classical and circled all the way back to his roots while putting a ‘NEW’ spin on things. One of the best early examples of McCartney’s versatility can be found on three songs he recorded during the ‘Help’ sessions. ‘I’m Down,’ ‘I’ve Just Seen A Face,’ and ‘Yesterday’ were all recorded on the same day in June of 1965. ‘I’m Down’ is a classic McCartney rocker, which the Beatles began using to wrap up most of their live shows. ‘I’ve Just Seen A Face’ is a bluesy/country/folk-pop song that features a tempo unlike anything the group had done prior. ‘Yesterday,’ now viewed as an absolute classic, featured two contrasting sections and a string quartet. 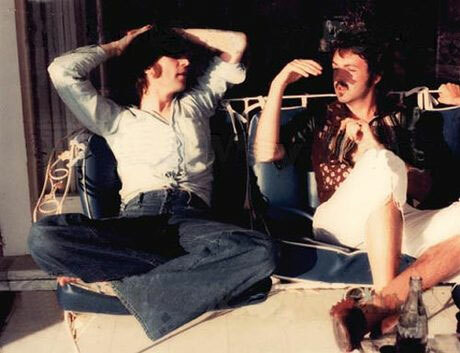 On January 29, 1969, the day before their rooftop concert, Paul McCartney and John Lennon had an at times intense conversation during the ‘Get Back’ sessions. Over on the amoralto tumblr page, they did a great job breaking down the conversation. The conversation – mostly dominated by Paul – revolved partially around the idea that the Beatles could do something instead of the rooftop concert. Paul suggested playing in front of audiences again, entering a ‘visual’ studio, or doing some other not-yet-hashed-out thing instead of and/or in addition to the rooftop concert. JOHN: But albums is what we’re doing, at the moment. JOHN: I mean, that’s what we [inaudible] talk about. PAUL: There’s no other way. We can’t think ourselves out of it. And we can’t sort of say, well, it will be alright. See, and then the only other alternative to that is to say, well, we don’t – we will never do it to an audience again. But if we intend to – to keep any sort of contact on that scene… [pause] Yeah. I do understand George’s just saying, “There’s no point,” you know, because it is like we’re Stravinsky, and it’s in the music. And he doesn’t sort of get up and play his ‘Joanna’ for them anymore. He just writes it, and just sort of maybe occasionally conducts it. JOHN: But as long as there’s a good reason – like George wants to do a heavy show, like Dylan and Presley, all that. JOHN: And that’ll be a large – I don’t know, like, I mean, that – that’s all this. PAUL: That’s us again, you know. PAUL: It’s us going silly again. JOHN: It is, and I think – I think we might do it. All Beatles fans know what happened next. The group went on to the Apple rooftop the next day for their final public performance. 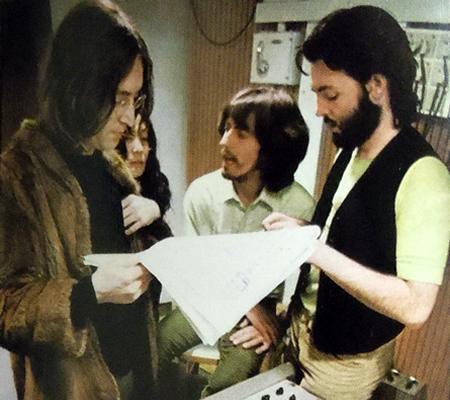 A few weeks later, the group began work on ‘Abbey Road,’ the final album they would record. 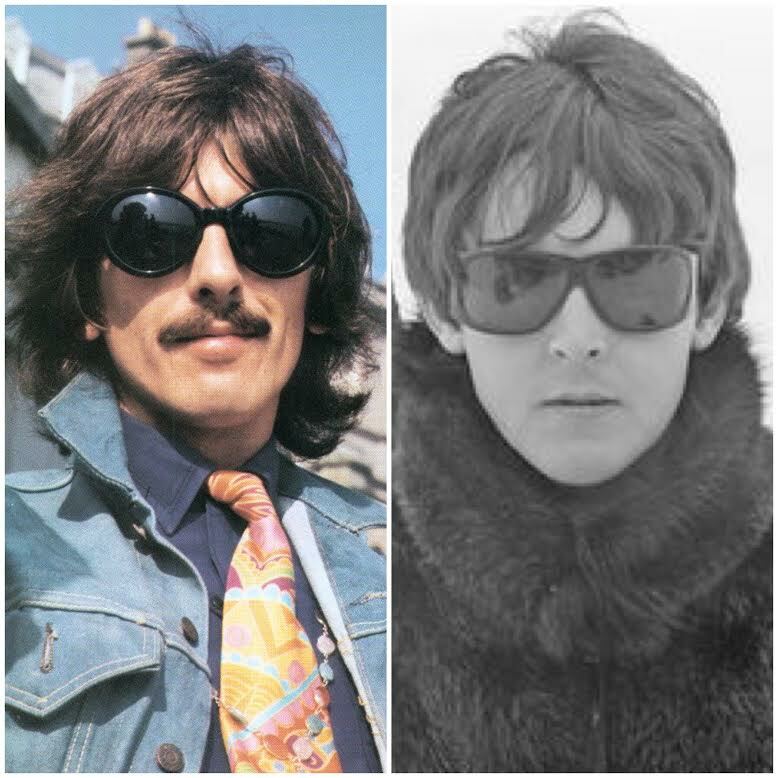 Chances are that with George being held back musically, John wanting to branch off, and Paul’s at times overbearing personality, the group still would’ve disbanded. However, it certainly would’ve been interesting to see what the dynamic would’ve been if the band had toured or played even one legitimate concert instead of the rooftop gig. During John Lennon’s “Lost Weekend” – the time he spent away from Yoko Ono from the summer of 1973 to early 1975 – he was with May Pang (and many others), and reportedly gave serious thought to a reunion with Paul and the rest of the group. Before delving into the potential Beatles reunion, though, it’s important to discuss why the Lost Weekend came about in the first place. John’s marriage to Yoko was floundering, and Yoko basically chose May Pang – who was an employee of theirs – as a lover and companion for John to have during their time apart. John spent lots of The Lost Weekend in Los Angeles, with friends such as Mal Evans and Harry Nilsson. One evening, Lennon, along with May Pang and Harry Nilsson, arrived at the Troubadour around midnight to catch the opening night of the Smothers Brothers act. Already overloaded on Brandy Alexanders, John became immediately disruptive, joining Harry in a cacophonous songfest and hurling a stream of obscenities at the Smothers. Events took a nasty turn when the duo’s manager Ken Fritz confronted an out-of-control John and hauled him from his seat. Lennon exploded, overturning the table and the pair exchanged a few halfhearted fisticuffs. Lennon and company were literally thrown out the door where they tumbled into a party of incoming patrons, touching off a full-blown street brawl. The incident made worldwide headlines the following day. While the Troubadour incident sheds light on how wild Lennon could be during the Lost Weekend, not every moment was dedicated to debauchery. John really thought about it at one point, and we were considering it early on in ’74, just for the hell of it. Harry Nilsson wanted to be a part of it. We said, oh, that would be a good idea—a one-off, and we would do it in the fall. We were thinking about upstate New York, like Syracuse, because Ringo couldn’t be in New York City…we had been hanging out with Ringo a lot in L.A., and it just came out of conversation, hanging out: ‘Oh, wouldn’t it be great if we did this one gig,’ and they’d start talking about it. ‘Yeah, well, why don’t we do this, and George would do that, and Paul. . .’ So it was just thrown around, and everybody was like, well. . .let’s do that. In addition to his words to Pang, John had also spoken openly around that time about a potential Beatles reunion. So, why didn’t a reunion happen? According to Pang, none of the Beatles ever took the lead on hammering out the details. By 1975, John was back with Yoko and at the beginning of a five year break from the music business. Lennon was at times in the process of losing himself completely while he was away from Yoko during the Lost Weekend, and his decision to get back together with Yoko was his. However, like many fans unfairly blame Yoko Ono for the breakup of The Beatles, many also claim that her presence prevented any potential Beatles reunion from happening. May Pang supposedly encouraged John to reunite with Paul – something Yoko apparently didn’t do. Still, every choice John made was his. While a Beatles reunion never took place, John Lennon and Paul McCartney did record together after the breakup. The date was March 28th, 1974, and a John and Paul reunion (with Harry Nilsson, Stevie Wonder and others also playing) came to be during a night of partying in the studio in Los Angeles. Listening to John and Paul play and sing together on the tapes above is both sad and thrilling at the same time. It’s just a jam session, and an alcohol and drug fueled one at that. However, it makes me think about what would’ve happened if a legitimate Beatles reunion had ever occurred. After the breakup, the solo Beatles recorded with one another often, but never recorded as a foursome again. Most notably, John, George, and Ringo played on Ringo’s “I’m The Greatest,” and George, Paul, and Ringo played on George’s tribute to John “All Those Years Ago” after John was killed. What would’ve happened if the group had gotten back together? Would it have been something that blew up as quickly as it materialized? A one album thing? Something that resulted in a second long-lasting effort? With their legacy already cemented, would it have even been worth it? I was at Radio City Music Hall in 2010 when Paul surprised Ringo on stage for his birthday and of course sang “Birthday.” No one in the crowd knew Paul was about to show up, and the entire place went into absolute hysterics when Paul’s hofner bass was placed on stage, followed shortly thereafter by Paul running out and grabbing it. When Ringo ran behind the drum kit and sat down to start playing with Paul, it felt as if the mezzanine where I was sitting might collapse. I had seen Paul in concert before, and I had seen Ringo in concert before. This was different, though. On stage were two Beatles – the only two who were left – performing together. It was more than special – there isn’t really an adequate word to describe it. What would an official Beatles reunion have done to impact moments like the one above? Watered it down, or somehow enhanced it? Last night in Los Angeles, CBS taped what will become the Beatles special titled “The Night That Changed America.” The special will air on February 9th to mark the 50th anniversary of the appearance of The Beatles on the Ed Sullivan show. 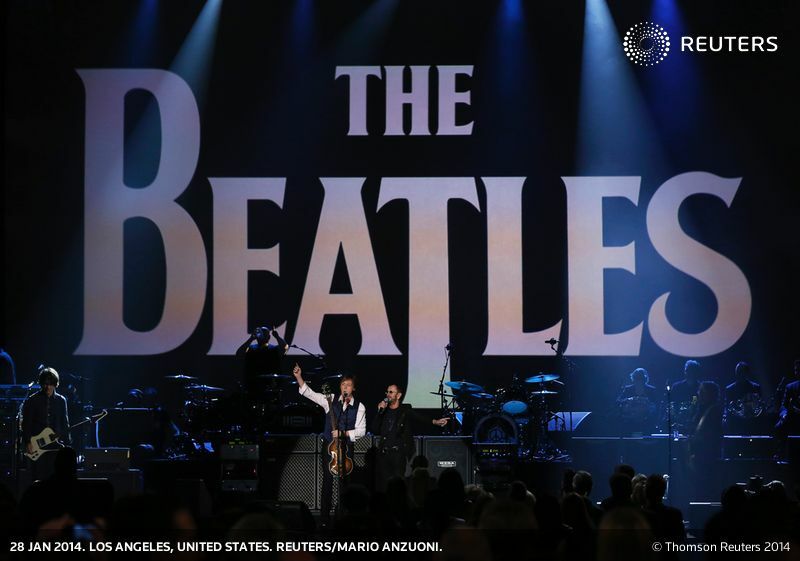 A night after they united to perform on stage at the Grammy Awards, Paul McCartney and Ringo Starr again took to the stage together – this time to perform Beatles hits. The two legends had more than a little help from their friends during last night’s star-studded concert. If you want to be surprised when the special airs, read no further. Some of the stars who performed at the show were Maroon 5 (“All My Loving”), Alicia Keys and John Legend (“Let It Be”), Imagine Dragons (“Revolution”), Dave Grohl with Jeff Lynne (“Hey Bulldog”), the reunited Eurythmics (“Fool on the Hill”), and Stevie Wonder (“We Can Work It Out”). As was the case last night, the highlights of the evening were provided by those central to the world of The Beatles. Dhani Harrison, the son of George, took to the stage to play “Something” with George’s one-time bandmate (Traveling Wilburys) Jeff Lynne. Paul and Ringo again performed together, this time belting out “With A Little Help From My Friends” and “Hey Jude” (with Ringo on drums). “The Night That Changed America” will air on CBS on February 9th.